Tom Blomfield is the Founder & CEO @ Monzo, in it’s simplest words, the bank of the future allowing you to open a full UK bank account in minutes, from your phone. To date, Tom has raised over $190m in funding for Monzo from the likes of Thrive, Accel, General Catalyst, Stripe, Mike Moritz and Goodwater just to name a few. As for Tom, prior to Monzo he was the Co-Founder of another of London’s rocketship startups in the form of GoCardless and before that co-founded student marketplace Boso.com alongside Triplebyte Founder, Harj Taggar. 1.) How Tom made his way into the world of startups from University and came to found the bank of the future in Monzo? 2.) Why does Tom believe that scaling a company today can really be broken up into 3 distinct phases? What are those phases? How does what one needs for each phase differ accordingly? What elements has Tom found most challenging to navigate in the scale-up phase? Are there challenges or elements that are the same across every company? 3.) Why does Tom believe that product decision-making is both an art and a science? How does Tom determine when is the right time to add ancillary products? How can one really stress-test true customer love for the first product? How does Tom balance between product expansion vs geographical expansion? How does Tom balance between being customer-driven vs customer informed? 4.) Tom has grown Monzo to 1.2m users with virtually no advertising, how does Tom respond to the statement that there is a lack of free and open distribution today? What does Tom mean when he says “when it comes to customer acquisition you have to play a different game”? In building community, what have Monzo done so right? Where have they made mistakes? What have been some big lessons on early community building? 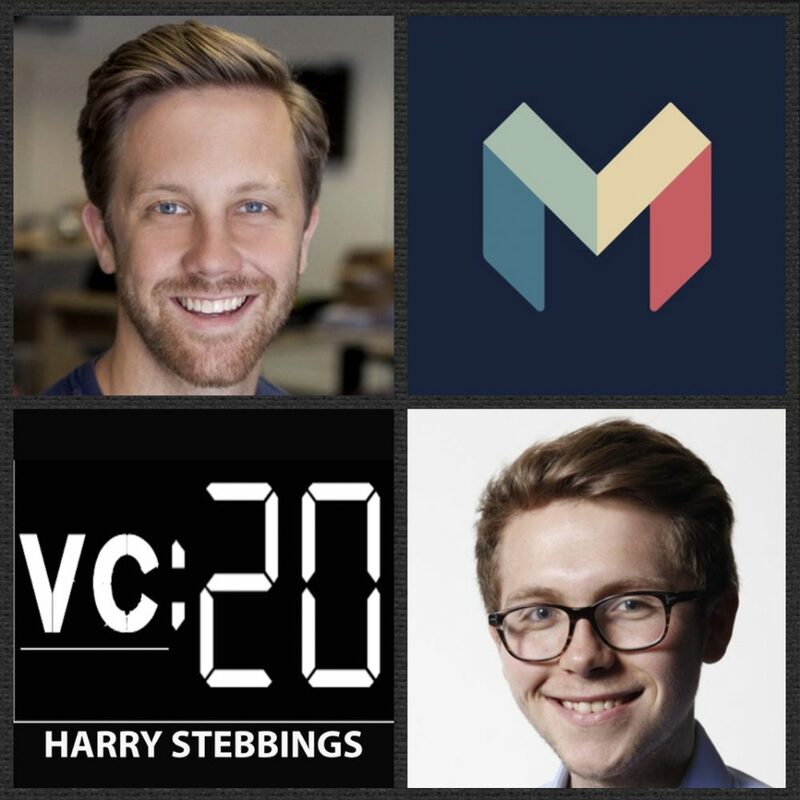 As always you can follow Harry, The Twenty Minute VC and Tom on Twitter here!